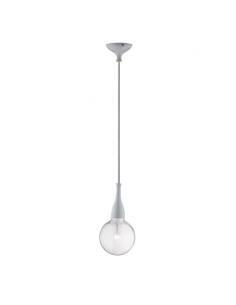 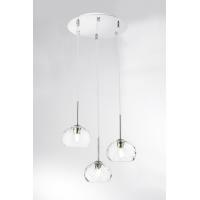 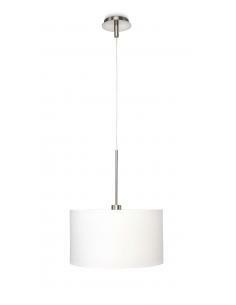 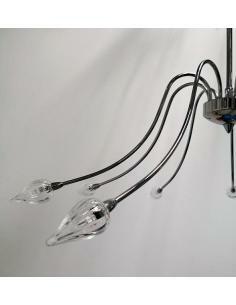 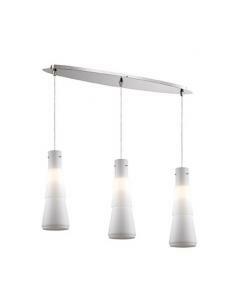 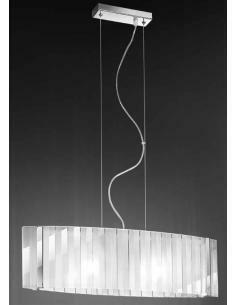 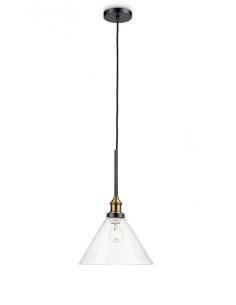 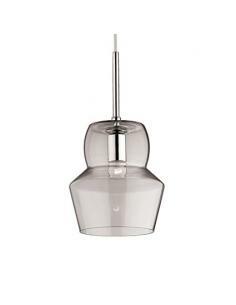 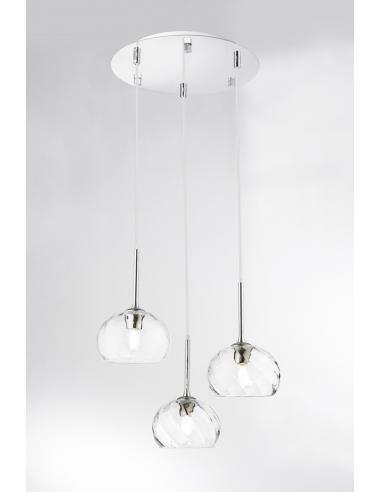 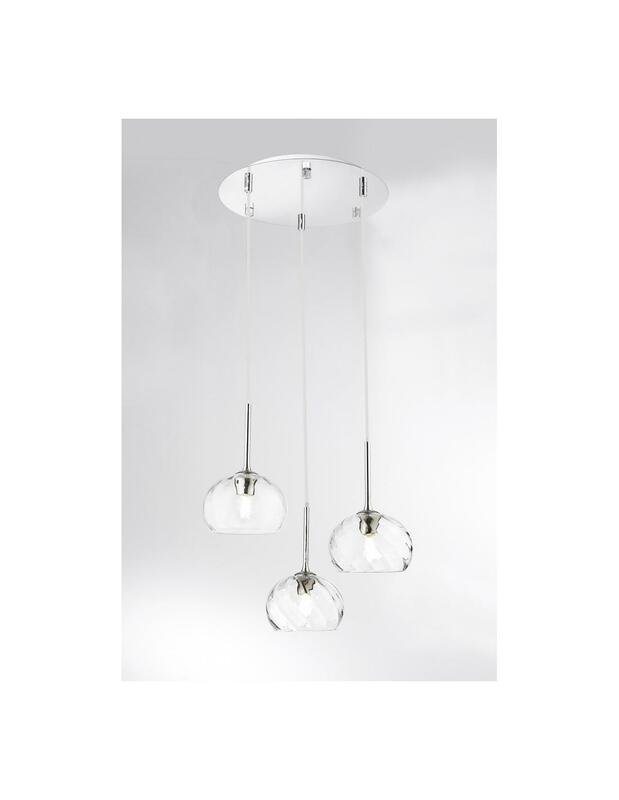 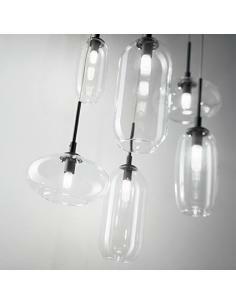 Suspension lamp with structure in polished chrome and cups in clear glass. 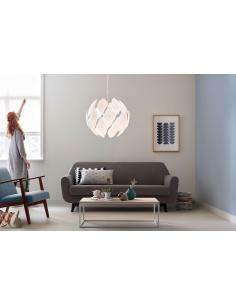 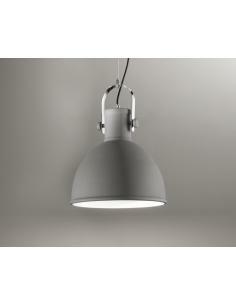 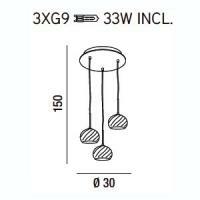 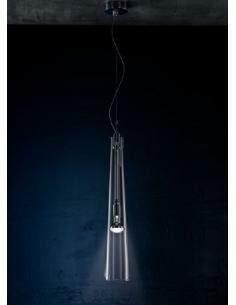 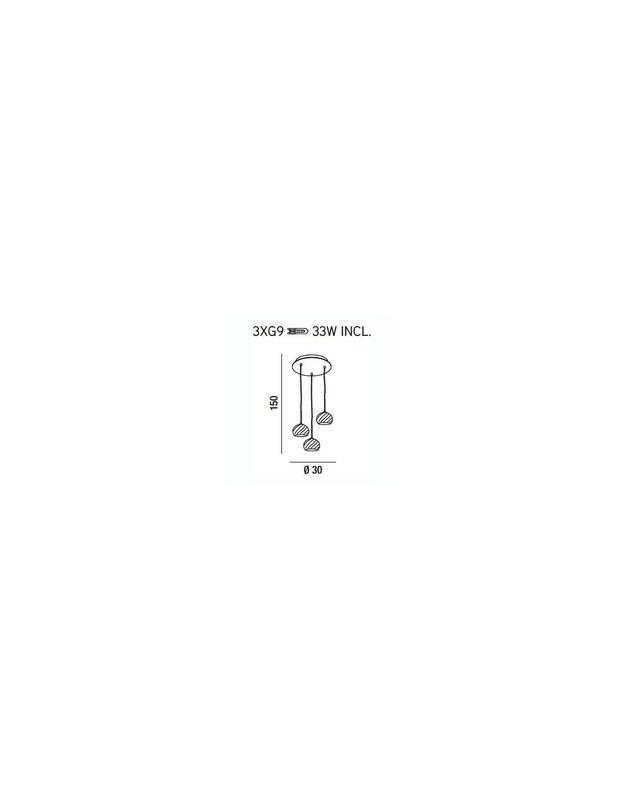 The possibility of buying a metal support polished chrome for decentralizing the light (cod. 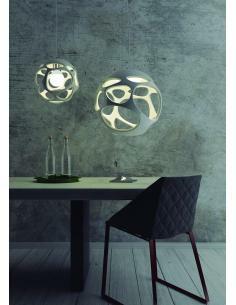 support 5700). 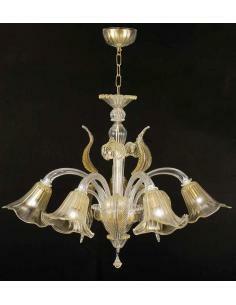 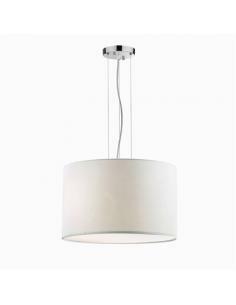 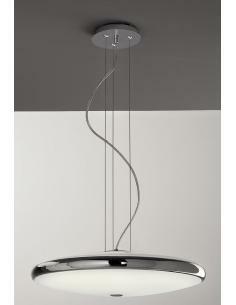 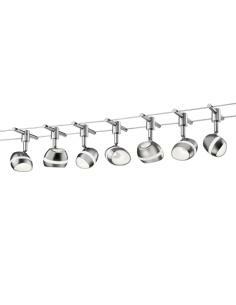 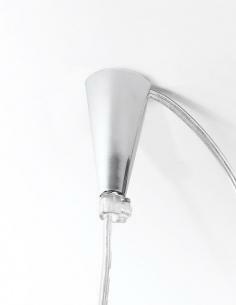 The metal bracket polished chrome for shifting the light in chandeliers pendant cod.5694-5696.